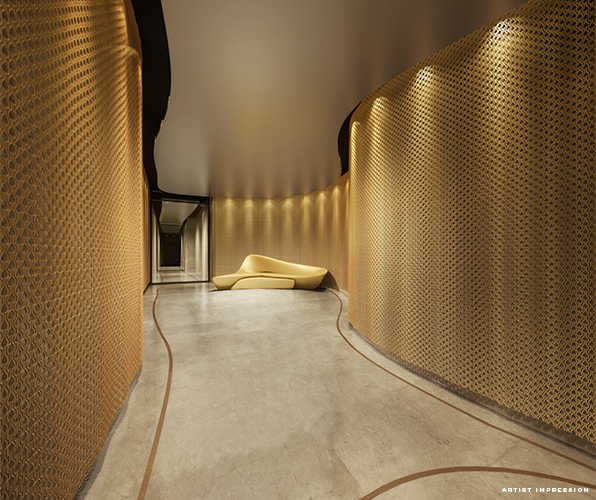 Larry Kestelman, a property developer with more than 20 years’ experience, founded LK Property Group to pursue exceptional design and develop dynamic, contemporary living spaces. 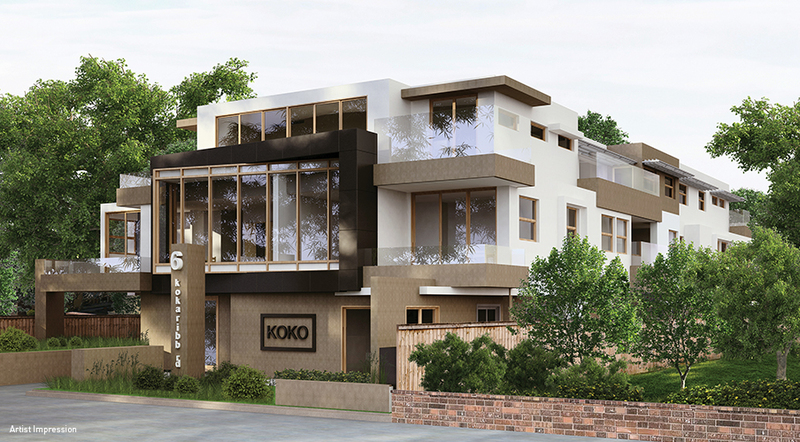 Working with a dedicated team of in-house design, trades, marketing and sales professionals, LK Property Group have successfully developed a range of luxury apartments and residential dwellings. EXCELLENCE in design and a commitment to client satisfaction is paramount at LK Property Group. Our sensitivity to the needs of each project mean we are able to deliver solutions that consistently exceed expectations. COLLABORATION underpins LK Property Group’s ability to create dwellings of outstanding quality. We believe that collaboration is vital when planning for new projects. 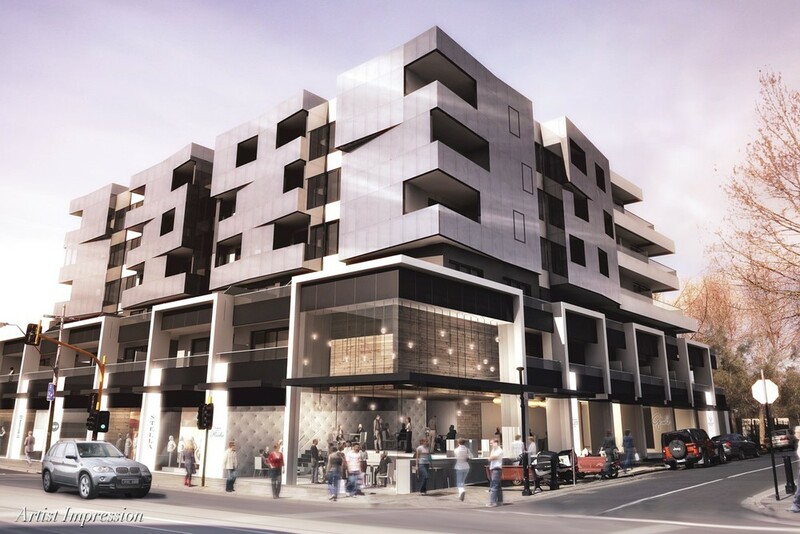 To ensure building and design excellence, we have forged partnerships with some of Melbourne’s leading architects, including Rothelowman and Bruce Henderson. INNOVATION extends beyond fixtures and fittings. In 2013, LK Property Group initiated a first of its kind affiliation with Qantas Frequent Flyer. At LK Property Group, we take pride in our ability to reward clients with a points-per-dollar scheme on selected purchases.